UPDATE: Gun Club Road has reopened and the scene is clear. 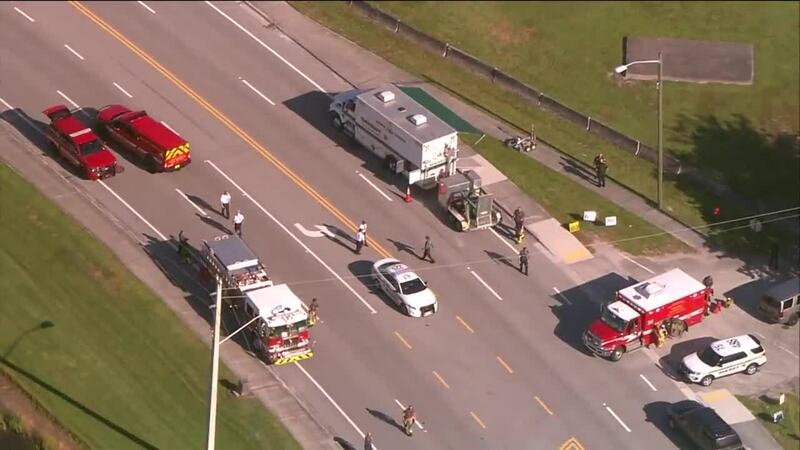 The Palm Beach County Sheriff's Office bomb squad is checking out a suspicious item found at the Florida National Guard Armory at 3193 Gun Club Road. 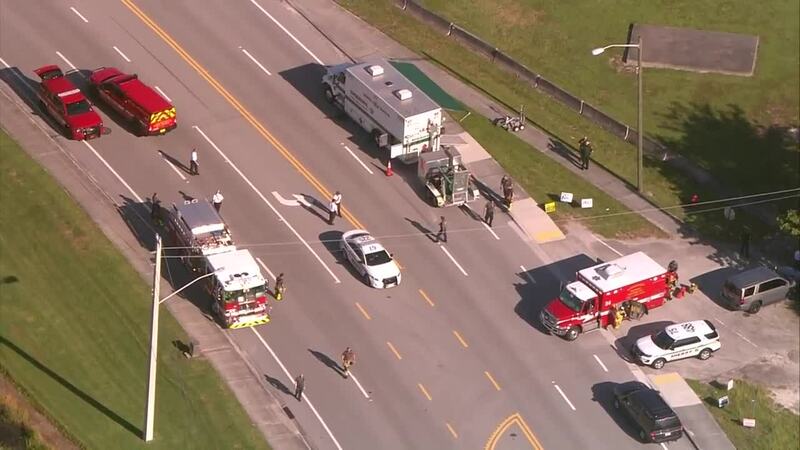 Gun Club Road between Congress Avenue and Kirk Road is closed while the bomb squad investigates. Palm Beach County Fire Rescue is also on the scene.